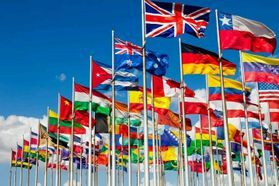 Do you need a certified Apostille/Authentication, or Embassy legalization service? 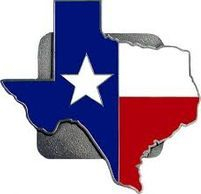 State of Texas and all 50 States. 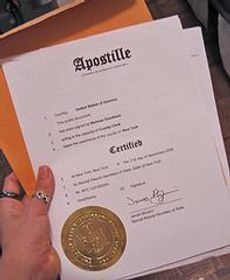 All our Texas Apostille services are hand walked to the Texas Secretary of State ensuring 100% done right. 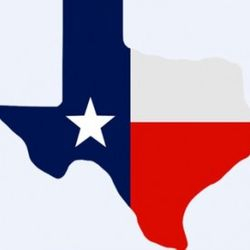 I have over 15 years of experience dealing with the Texas state agency. No other company can say that. 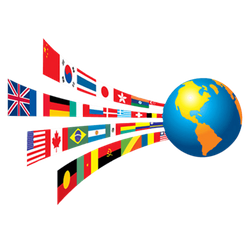 Our experience speaks for itself! 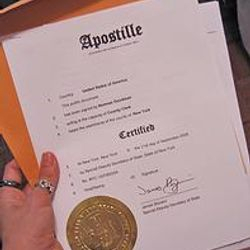 Once service has been completed, we will give you your authenticated apostille by USPS Mail, FedEx, UPS, or in person.